But Skyfall is dying, and the gods who had created and protected Airi and Belamar's world have been missing since the Great War. 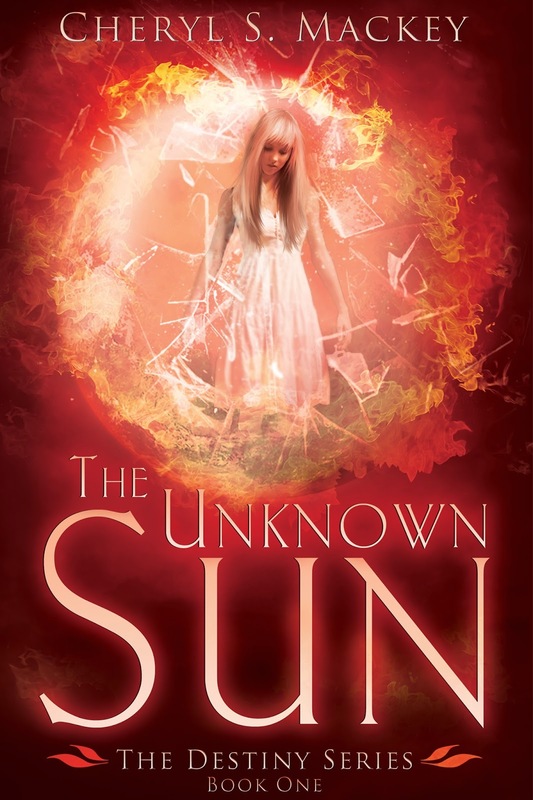 Moira, Airi, and Belamar must find a journal left by the twins' deceased mother, Tanari, that tells of a prophecy that must be fulfilled to find the gods known as The Unknown Sun so that Skyfall can be saved. Why did Tanari reach across time and space to entrust a simple human girl with saving Skyfall? Who are the mysterious “Four” mentioned in the journal? And why does another god want her, and The Unknown Sun, dead? I blindly swerve around the last corner and collide with a wall of denim. My small frame bounces backwards off of whoever is unlucky enough to touch me, and I crash to the ground with enough force to scrape my left palm and shove the wind out of my chest. Sprawled on my back, my hair askew, my cheeks burn hot when I get a good look at whose reputation I'd just ruined. “Hey, watch it.” Bitter green eyes glare down at me from a narrow face framed by tangled dirty-blond hair. Not someone I recognize, but he looks vaguely familiar. Maybe he's new to the school too. “I'm so sorry,” I mumble. I shift to a more dignified position and swallow when the new boy seems to really see me for the first time. I tense, my heart racing . He doesn't answer, but keeps his burning glare on me until he's backed far enough away to turn and make a break for it. He spins and darts through the now thickening crowd, and I freeze as dozens of eyes turn accusingly at me. Staring quite pointedly at me, their whispers filter through the crowd, cruel and cold. My heart crumples, seizes. I choke on a half-laugh, half-sob, and lunge to my feet. Head down, I shove through the throng of students. Their eyes are all on me, full of disdain. My trembling fingers drag tangled strands of my hair over my face again as I stumble toward my locker. I stuff the hurt deep inside and lock it away with all the other pain I feel on a daily basis—but nothing stops the squeezing in my chest or the prickle of tears stinging the corners of my eyes. My hand freezes over the combination lock. A small wad of paper taped to the dented metal door crinkles in the cool morning breeze. I pluck it off and unfold it. Twice now. Third time's the charm? Care to try and see if you could survive just one more time? Why you? The last two words are almost identical to the ones the strange boy had just spat at me. I crumple the note between my fingers and jam it into my pocket. Yep, today is just like every other day. 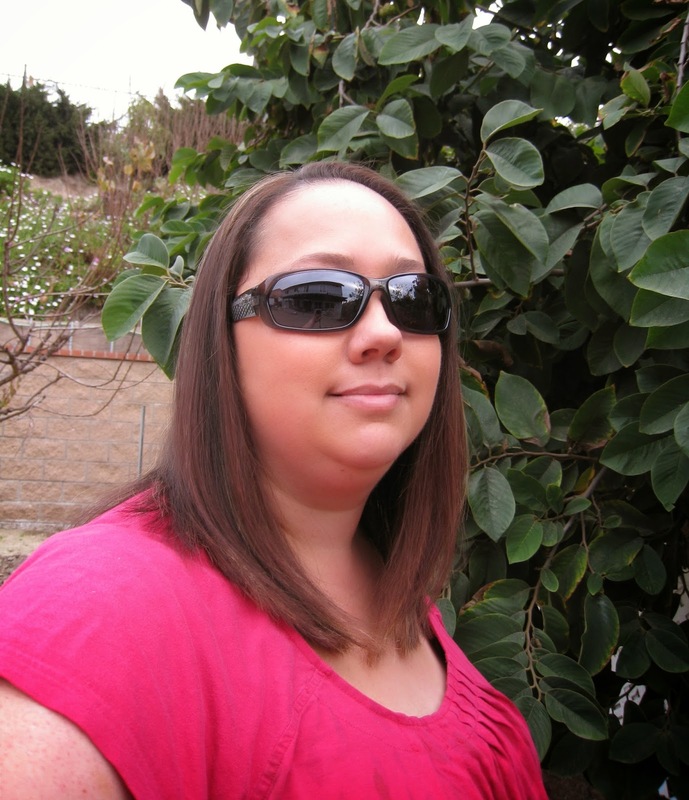 Cheryl lives in Southern California with her husband and 2 sons. She is a Document Specialist with a mortgage company during the day and a writer during the night! Her favorite genres to write and read is YA Fantasy closely followed by YA Paranormal and she would love to dabble in Steam Punk and Dystopian.